Tayten Starlin, a senior in Renaissance, modeled one of the dresses available in the Prom-N-Aide. 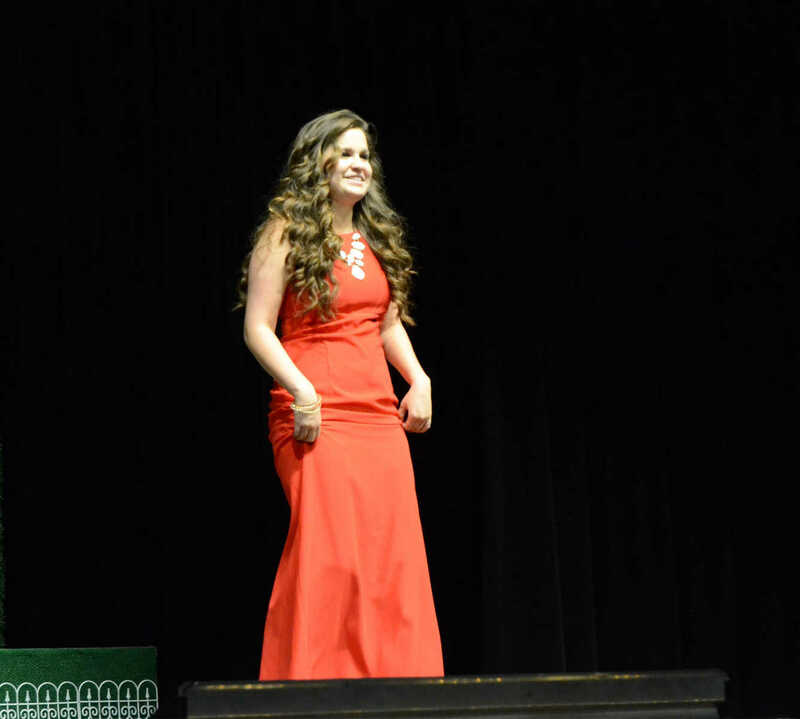 Cassandra Revilla, junior, models a red gown for the promotion of the Prom-N-Aide. 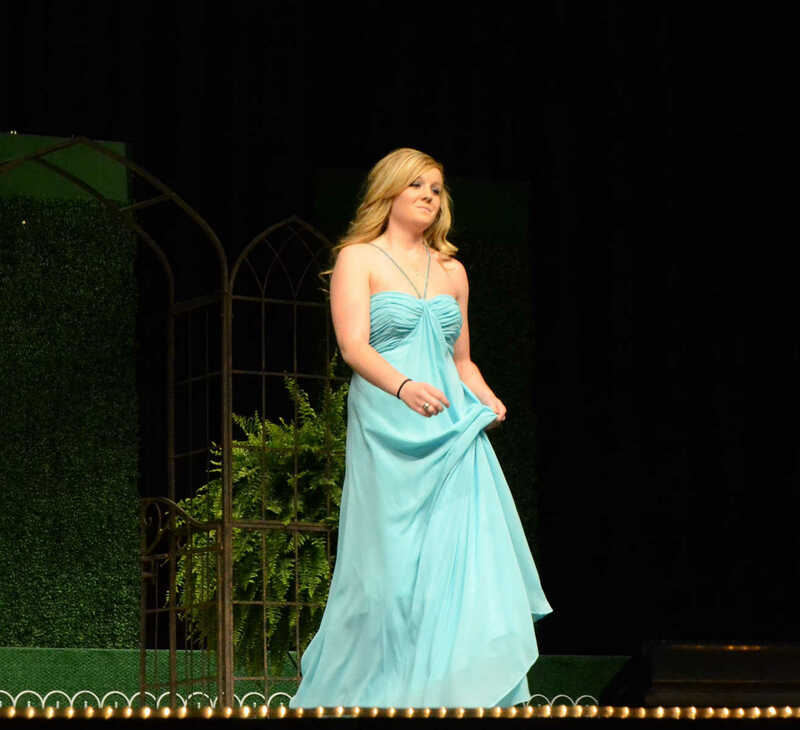 Maddie Hedges, junior, modeled for the Prom-N-Aide. 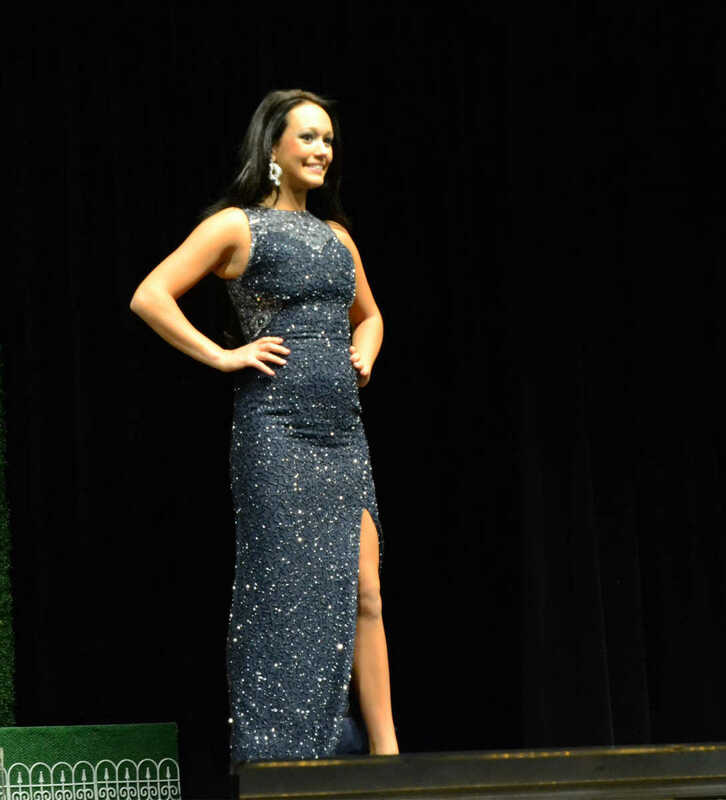 Alyssa Cole, junior, modeled a black formal for the Prom-N-Aide.